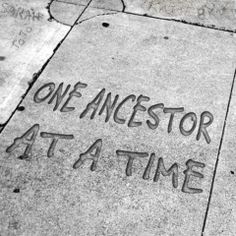 You will find that the approach to doing your family history can make a world of difference on your success. 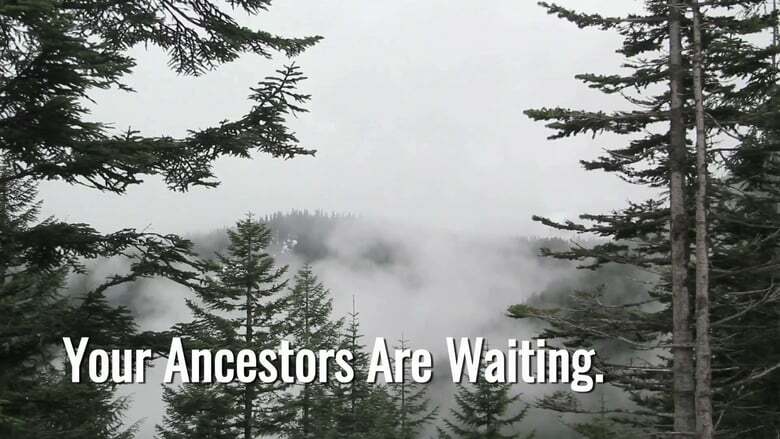 Number one – do not expect to locate all family lineage and information in a matter of a few months. It is a large puzzle that was decades in the making and can not be totally solved in a short time. Next – be patient. This mixes with the idea of solving the family puzzle will take time. Third – Accept that there may be spelling variation for the surname or given names. Some of the spelling changes could continue several times over a period of 100 years. 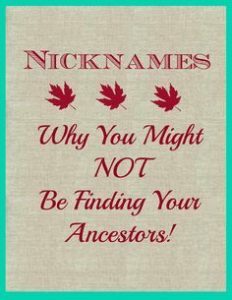 One of my husband family branches changed their surname four times over a hundred year period. Never accept 100% or even 50% someone else’s online research. Get ideas and clues but then do your own checking with many different sources. Fifth – use as many different resources as possible. 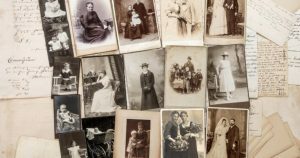 This includes church, county, city, federal records, military, city directories, census, deeds, photos, Wills, journals, letters, vital records (B-M-D), cemetery records, newspaper articles, obituaries, and family Bibles. Sixth is to approach living relatives. True, they might say they don’t know any information but also ask to borrow for any photos, documents, letters, etc they may have, so you can review them. Next, give yourself some time and a quiet place to work on your research. You could devote one hour on one day of the week. You will be surprised how much you will accomplish in a few months. Eighth – it is best to concentrate on one family branch at a time. If you jump around from one branch to another, it can be quite confusing. Ninth – use the public resources such as Family History Centers run by the Church of the Latter-Day Saints, local public libraries, and see if there is a genealogical society in town. 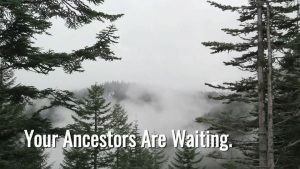 Finally – if you become stuck on a specific ancestor, start with their siblings. Information might be easier to locate on a brother to your grandfather and in turn then you might find a clue to the grandfather. 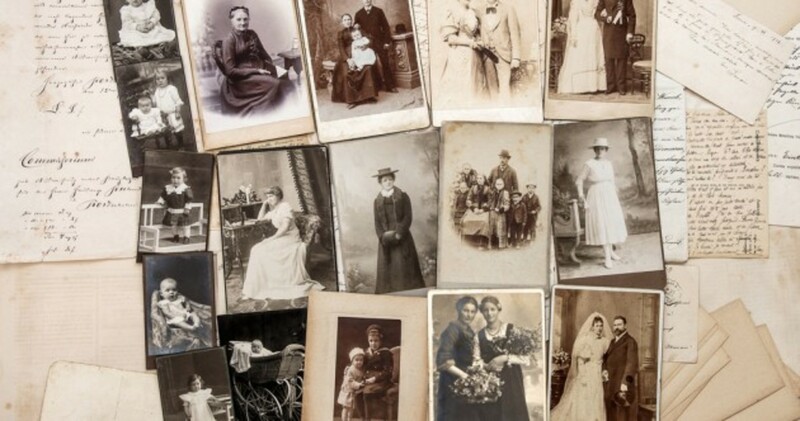 Photos: Gather photos, letters and documents; Your Ancestors are Waiting; Nicknames; and Approach One Ancestor at a Time.